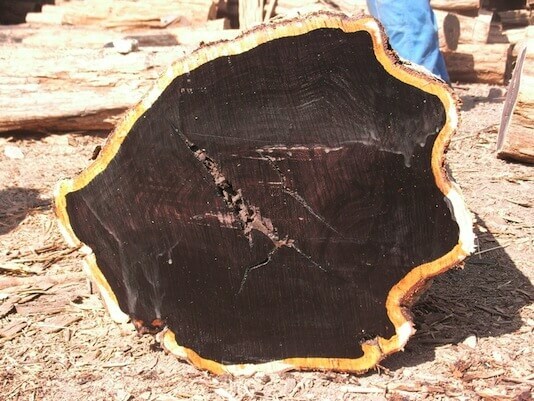 Ebony is a type of hardwood which is black in color. 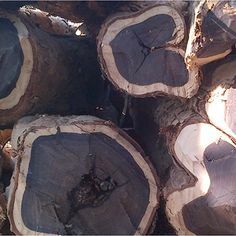 It is from genus Diospyros species. 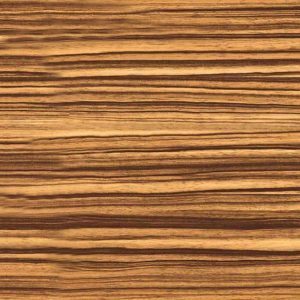 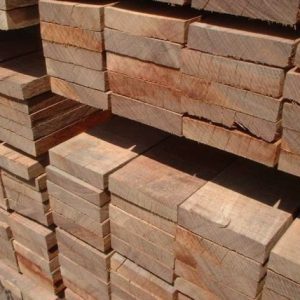 It is widely used for ornamental and other premium wood applications because of its finely-textured and smooth finish. 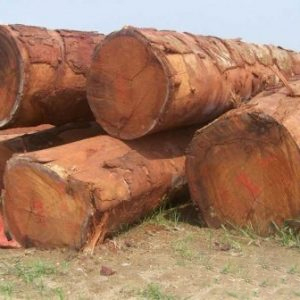 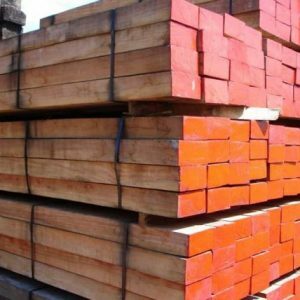 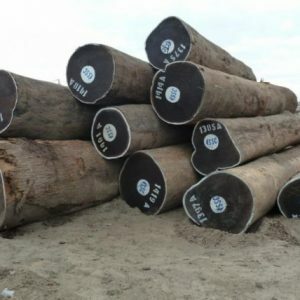 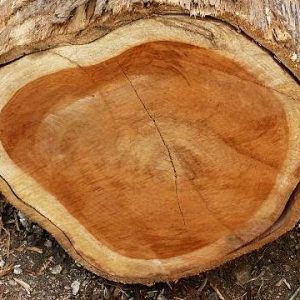 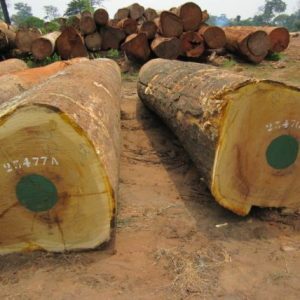 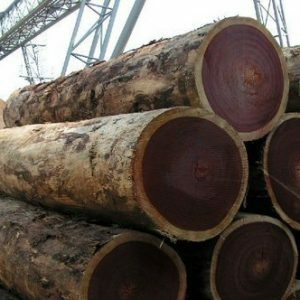 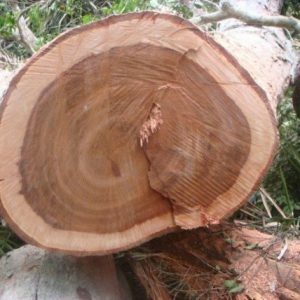 We are the leading Ebony (Black Ebony) Wood Logs suppliers, wholesalers, and exporters in Cameroon who also worked with the Ministry Of Forestry and Wildlife in Douala City.